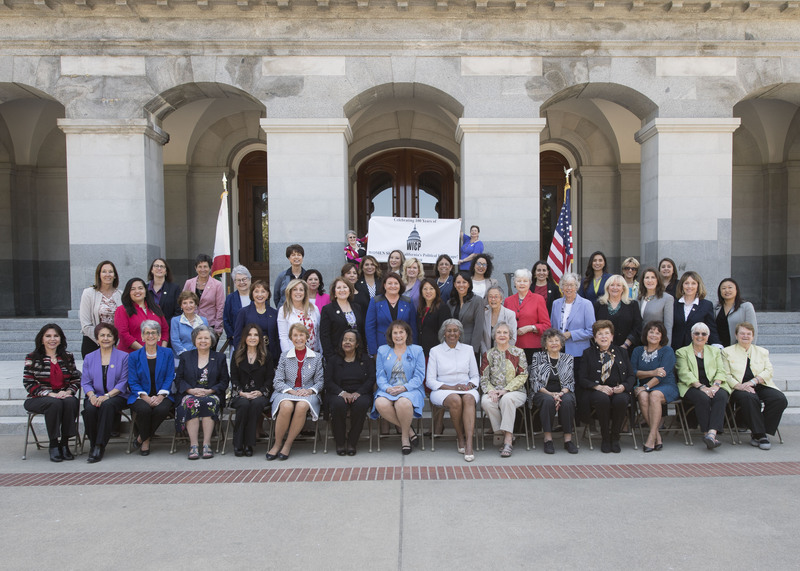 Today, we celebrated 100 years of women elected to the California Legislature hosted by the Women in California Politics Foundation at the State Capitol today. I was the 1st Asian American woman Assembly speaker pro Tempore in California and served in the Legislature from 2006 to 2012 representing San Francisco/Daly City/Broadmoor/Colma. Did you know the first four women elected to serve in the California legislature were elected in 1918 to the State Assembly? The Honorable Grace Doris, Elizabeth Hughes, Anna Saylor, and Esto Broughton were trailblazers - elected in 1918 before the 19th Amendendment granting women the right to vote was approved in 1920. Over the next 50 years only 10 other women served in the Assembly. In total, as of today (1850-2018) we have had only 156 women elected in the California Legislature compared to 4,500 men (I am #112). In 2018, according the Center for American Women and Politics, only 25% of the 7,383 state legislators in the United States are women. Mentoring more women to run for office and become elected is key to having women's voices heard and represented in the legislative process. We can do it!